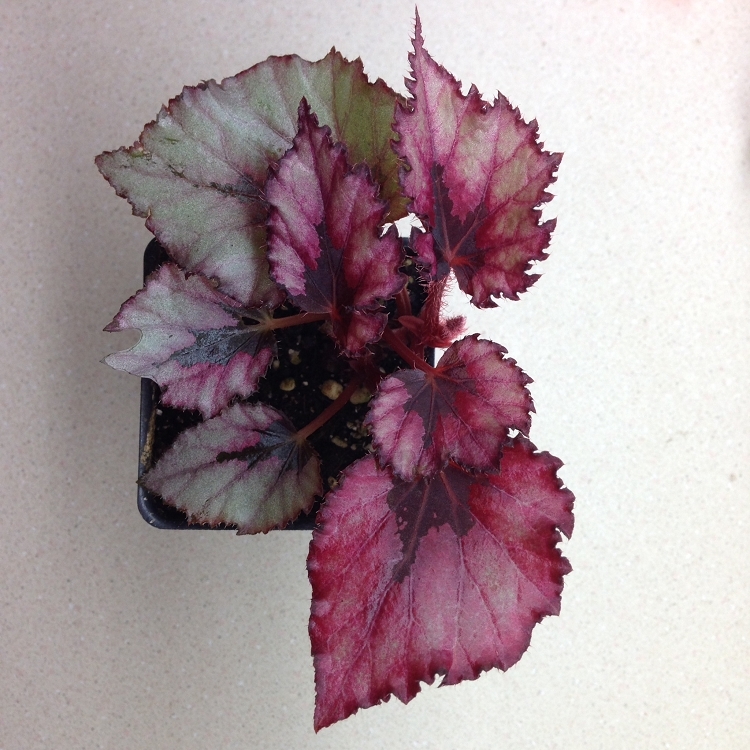 An attractive rex Begonia which will add a splash of red color to where ever you decide to grow it. Easy to grow in terrarium conditions (or as a houseplant) and a well drained substrate. Available plants are growing in 3" deep pots.